Our range of products include hair colors. 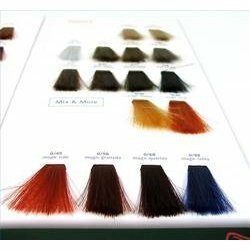 We are offering a very highly premium quality range of Hair Colors. Henna based powder hair dyes color white or gray hair in there respective shades and have exceptional advantages over the conventional hair dyes.